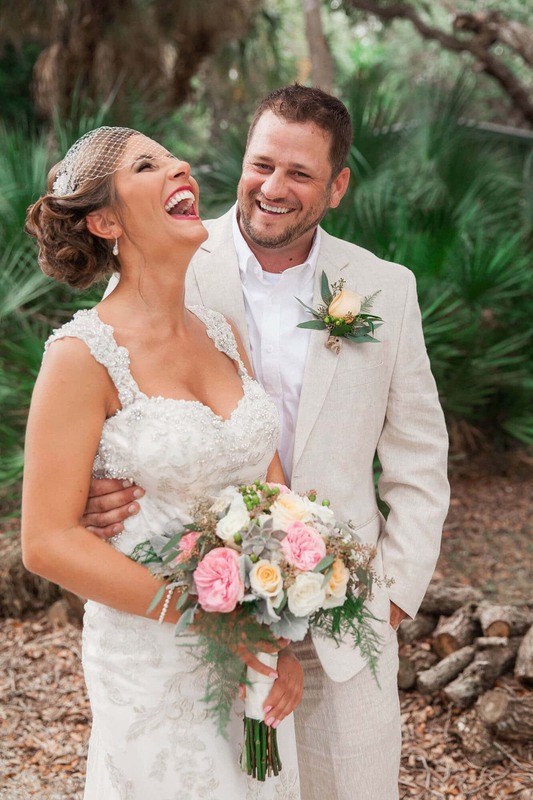 Brielle & Joshua’s Wedding Day! 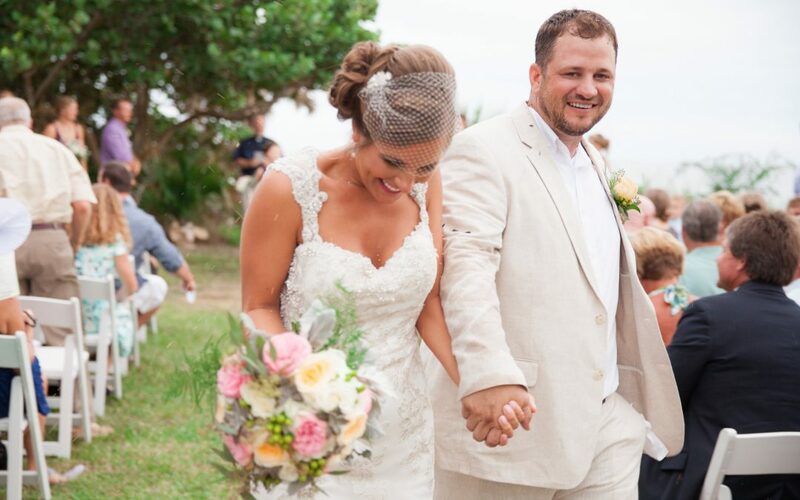 It was such an honor being part of Brielle’s wedding day!! 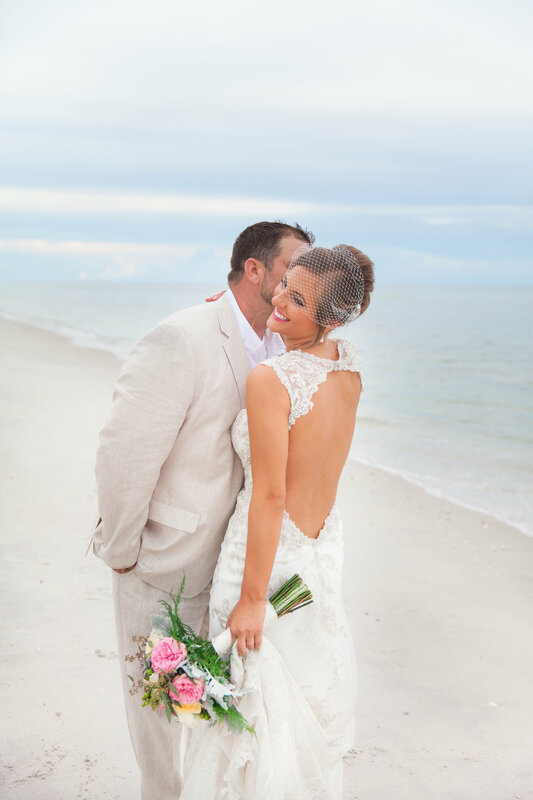 Joshua and Brielle got married at the beautiful Manasota Beach Club in Englewood Florida. 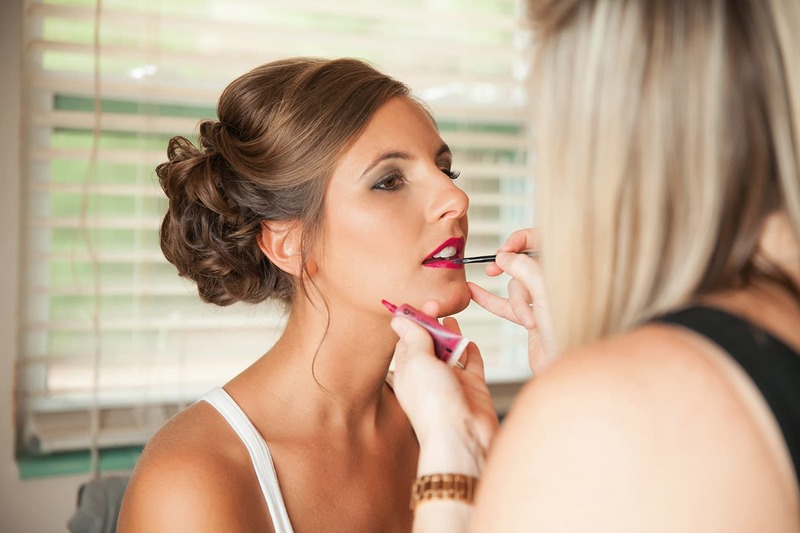 Our Glam squad had such a blast spending the day with Brielle and her bridal party of 10 doing hair and airbrush makeup! 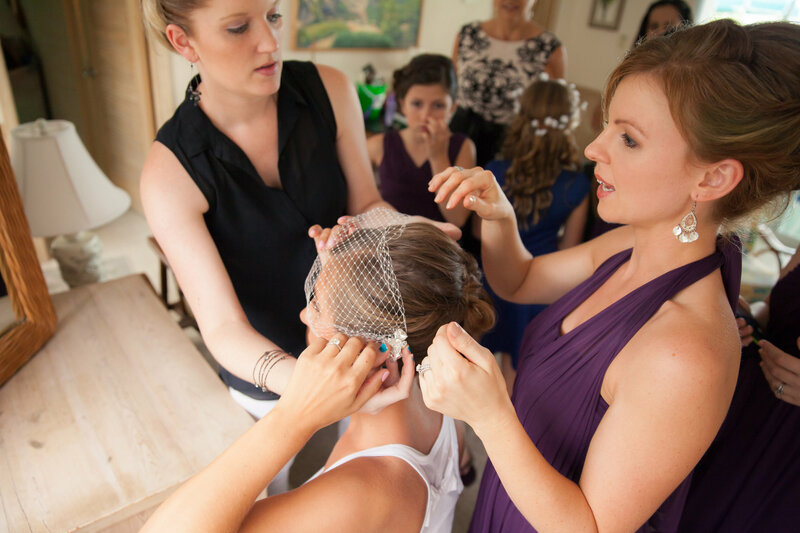 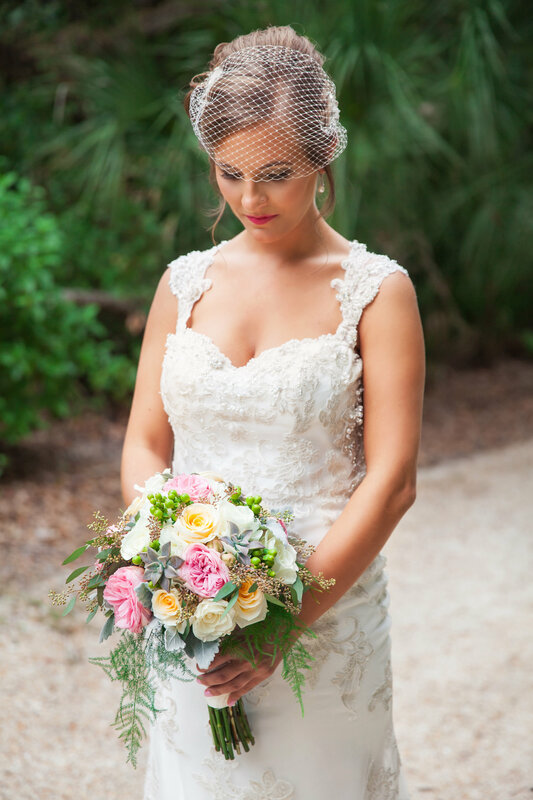 We loved Briell’s birdcage veil, she looked absolutely stunning! 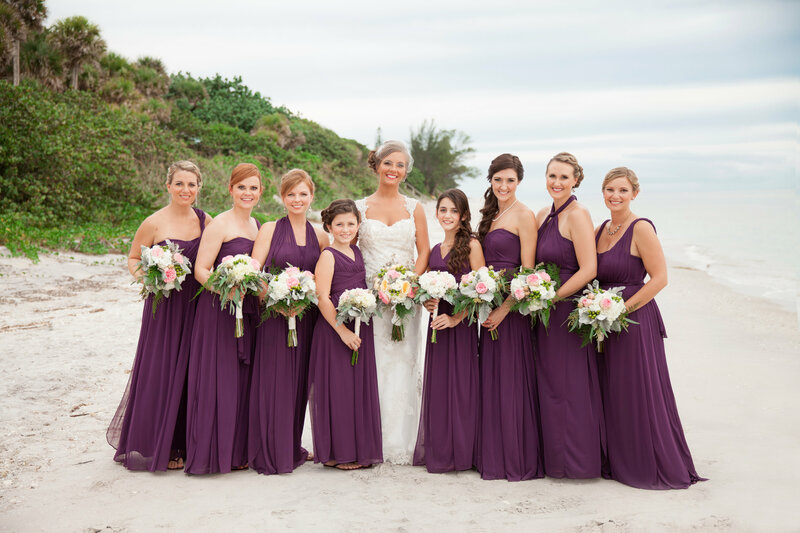 Thank you to Lauren Bates Photography for these gorgeous pictures!